Thank you for visiting our website. 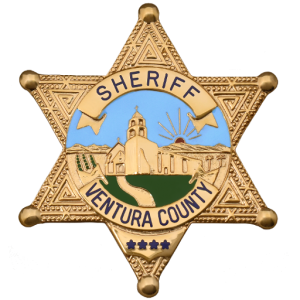 We hope that it will be a useful resource to help inform you of public safety issues and related matters here in Ventura County. 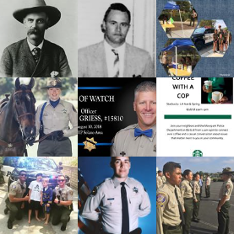 It will also serve as the primary resource to highlight Department activities and share with the public what we do everyday while serving the citizen’s of Ventura County. 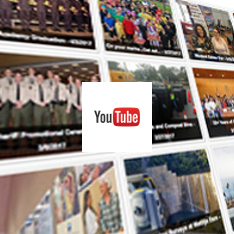 The Internet has changed how individuals and entire communities exchange information and stay informed. With this website, we now can bring useful and interesting information directly to you. We also appreciate feedback with suggestions for improvement. Please take the time to familiarize yourself with our website and visit often, as it is updated regularly.